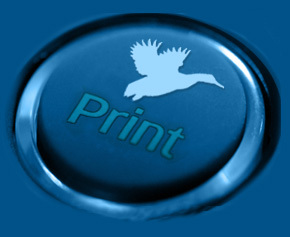 Lucky Duck Printing and Promotions is your single source solutions provider supplying products and services spanning the entire print communications chain. We provide marketing and print solutions that help you accomplish your goals in meeting your market demands, in quality, service, and profitability. Our emphasis is on building relationships and meeting your needs by providing the best price, service, quality, communications and follow-through.